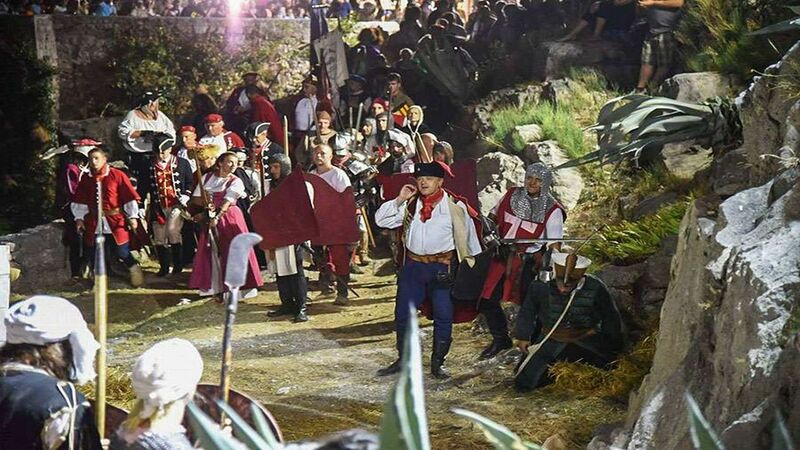 By the end of 2016, a new historical, cultural and tourist attraction was rebuilt in Croatia – “Knežev Dvor” on Fortress Klis. This move has led to a constant investment in the Fortress, and a project worth over € 1.3 million is being implemented which will result in 3D mapping of the Cliff Fortress and education in cultural heritage management. 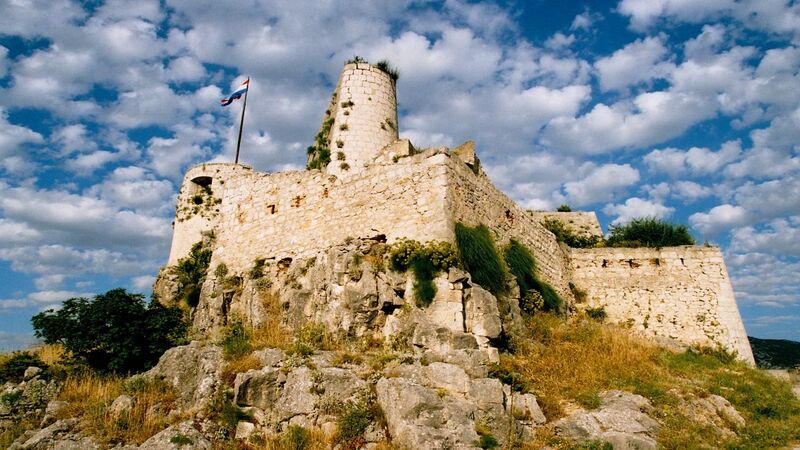 The project is called Fortress ReInvented – Innovative approach and digital content in historic fortresses, with support from Klis Municipality including the Museum of the City of Šibenik, the Municipality of Herceg Novi and the Museum of the City of Zenica. 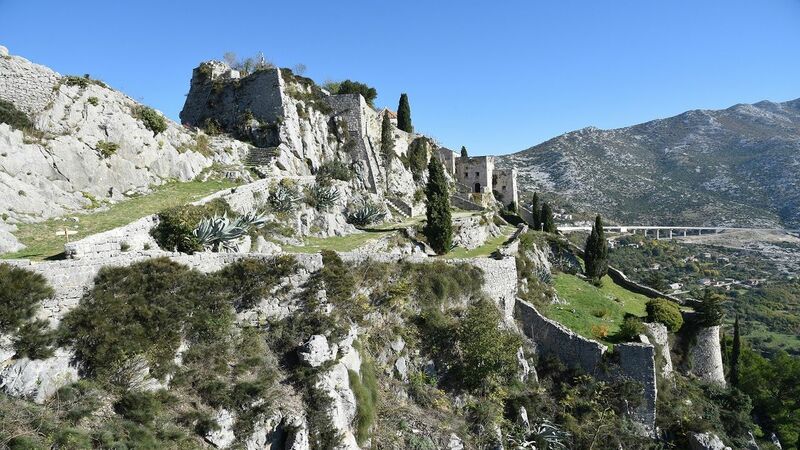 Considering the history of Klis, which once was a city and has always been of great importance for Croatian history, Klis municipality decided to start the process of re-acquiring the status of the city. 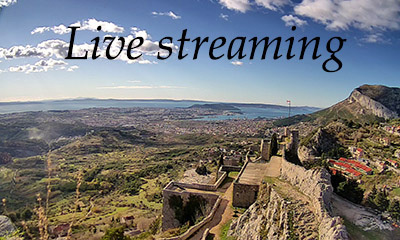 Klis’ goal is to secure the title of the historic town and to brand it as such, not only because of the existence of Klis fortress, but also for a number of other features on which the modern Klis rests, such as its geopolitical advantages, culture, tourism potential, etc. 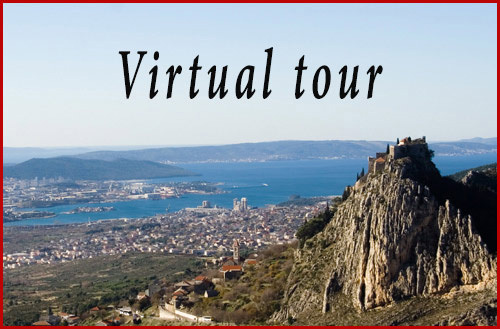 Although Klis fortress is the starting point for the development of tourism, there are plenty of other attractions in the surrounding area and the inland part of the municipality, from agrotourism, the development of eco-ethno villages, adrenaline parks, cycling trails and the like. It is a big step for Klis and the restoration of its status as a historical city – let’s remember, it is the first Croatian town where Duke Trpimir ruled – it is only the final step of the development and direction in which it is going. Rich history, Fortress, family farms development and adventure tourism are just some of the aspects of Klis development. 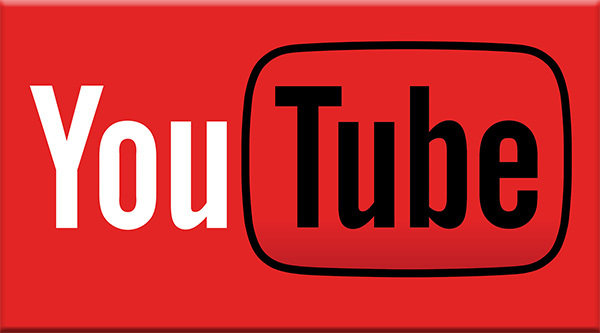 Mass tourism is avoided with purified, targeted tourist arrangements being goal instead. 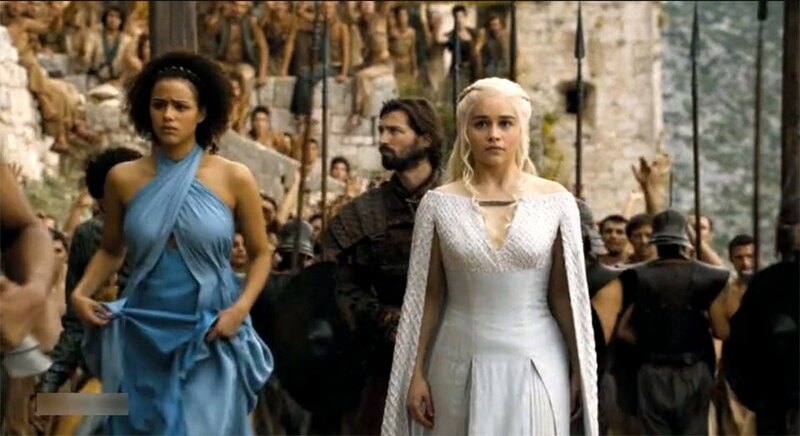 In addition to its important historical role, the Klis fortress has gained world glory by being featured in the popular Game of Thrones series, making the pictures of the fortress visible around the world. 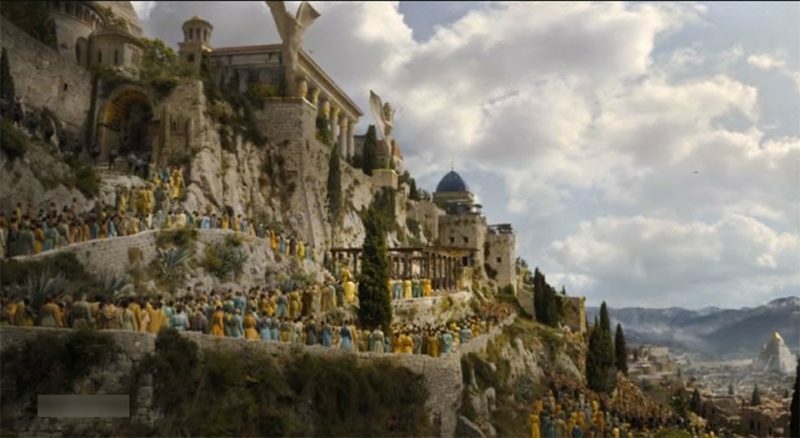 Fans of the series certainly recognized the Croatian fortress in season 2 episode 5. 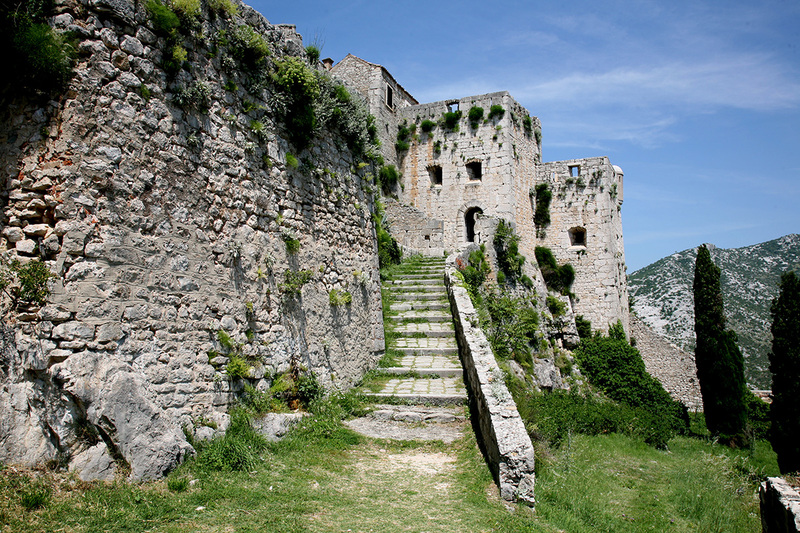 This fact opens up numerous tourist opportunities, which have already been exploited by Dubrovnik and Šibenik, therefore Klis fortress expects exciting tourist and movie future. Fortress is annually visited by more than 10,000 visitors, but its potential is much higher and fortress will soon become a trip destination for a large number of foreign and domestic guests. The fact that Klis is in the immediate vicinity of Split, almost a suburb of this great Mediterranean city, goes in its favor because of the traffic connection with the rest of the cultural and historical tourist attractions, with Šibenik nearby. The next time you visit Split or Šibenik, make sure to include this beautiful location in your planner.